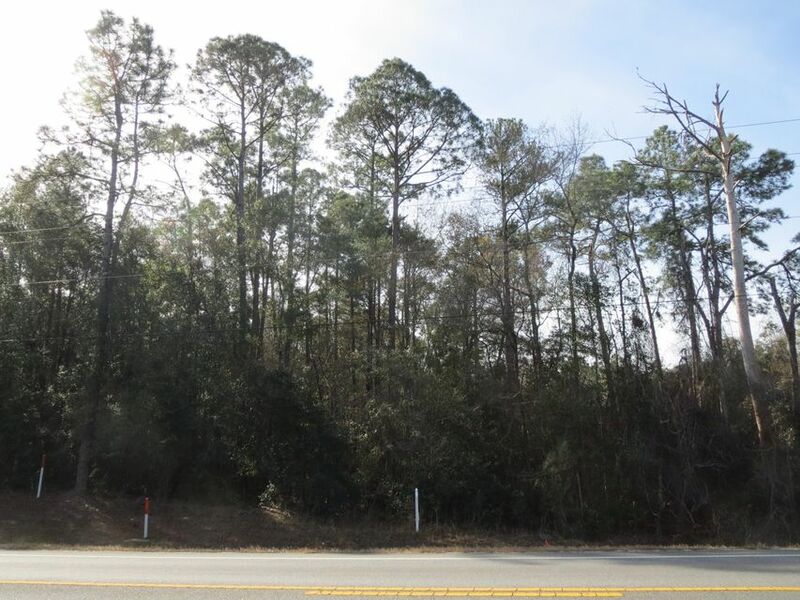 Best price on commercial land in Freeport! 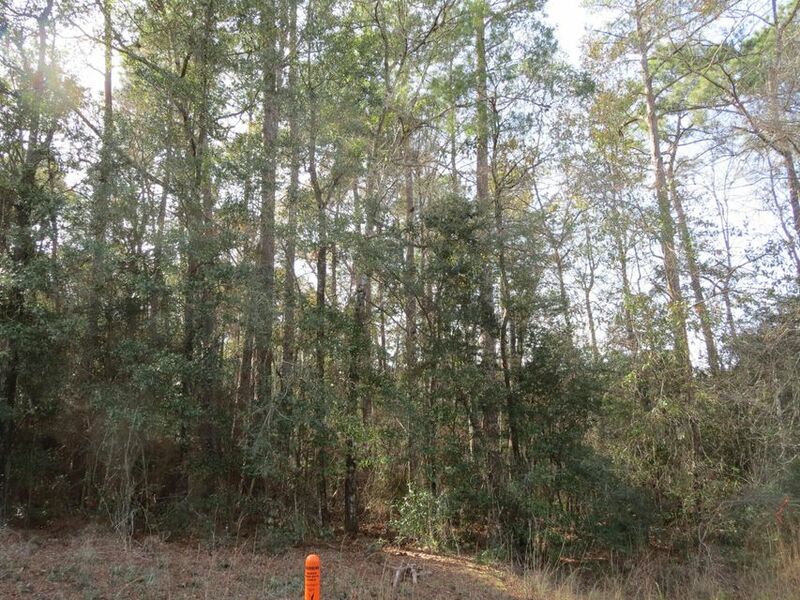 Wooded .861 acre parcel, high and dry, located just 1/2 mile east of the intersection of Hwy 331 and Hwy 20. 100 feet of frontage on Hwy 20. Zoned RC. Great location for an office, restaurant, salon/spa, daycare center, multi-family residential of up to 12 units, single family residential of up to 6 homes, etc.